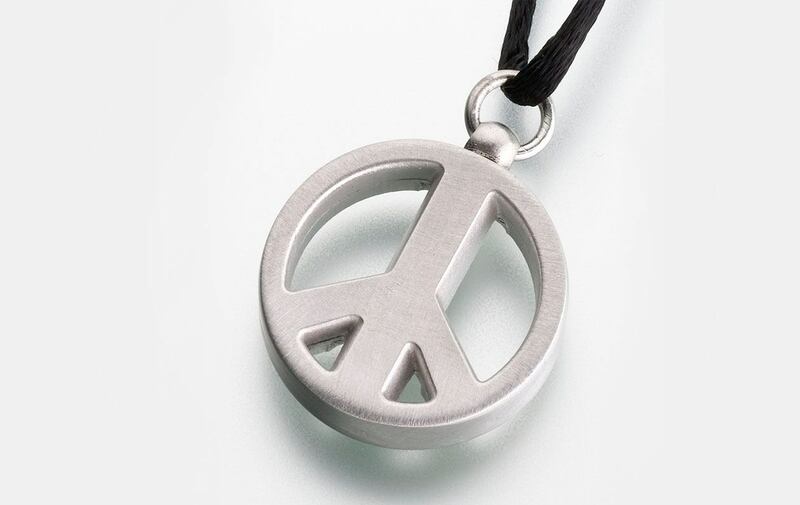 Crafted in solid pewter, this beautiful pendant is an inexpensive alternative to sterling or gold. The pendant is filled by unscrewing the top and can be sealed with the enclosed glue after filling. Please note that a chain is not included and it cannot be engraved.